Below are some useful links to companies that we currently work with. 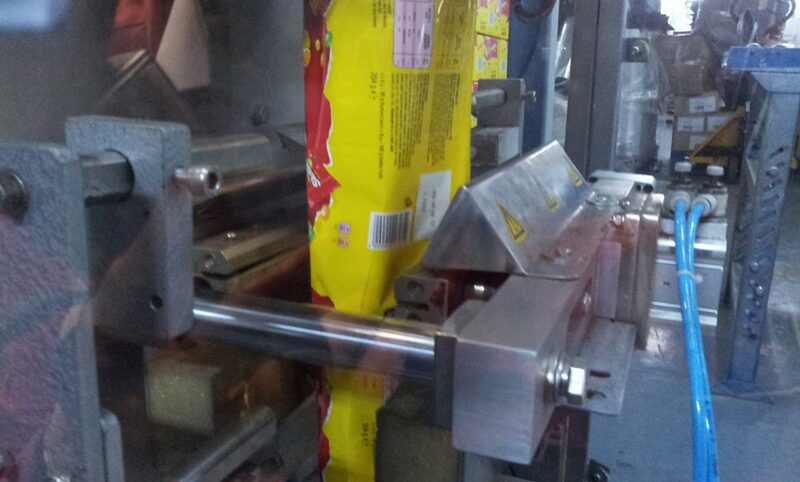 Sollas – manufacturing of wrapping and packaging machines. Macpac Ltd is a long established, UK manufacturer of vacuum formed packaging. Manufacturers and distributors of a wide variety of bulk measuring equipments. Assisting customers increase the productivity of their packaging operations. Manufacturing packaging products to meet your requirements. Manchester Paper Box, manufacturers of bespoke cardboard boxes and packaging. Arteb – Offering flexographic print, lamination, perforation and slitting operations. Provides an extensive range of bags and pouches. Haulage Contractors – North West UK.